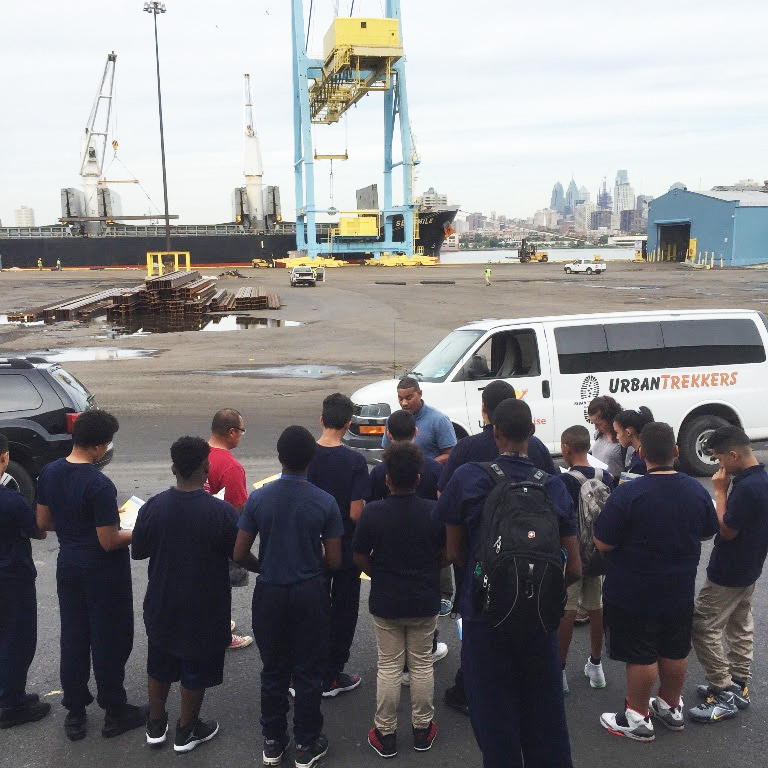 Each September we have taken the Freshmen class of UrbanPromise Academy to visit the South Jersey Port Cooperation. Its a great tour because we don't realize how much product comes into the Port of Camden everyday! This was my 4th visit and the first sight to behold was a boat being unloaded. The place was buzzing with action!! 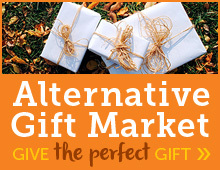 We were able to stand out of the way and hear and see all the product come off the ship. The cranes were moving the products off the ship and then tow motors picked it up from there, bringing it either to "its" place or to a waiting truck. Today the cargo being unloaded was steel, in the form of giant "I" beams and rolls of steel. The "I" beams could potentially be going to help build new buildings in Camden and the rolls of steel are used to make cans for our canned food. 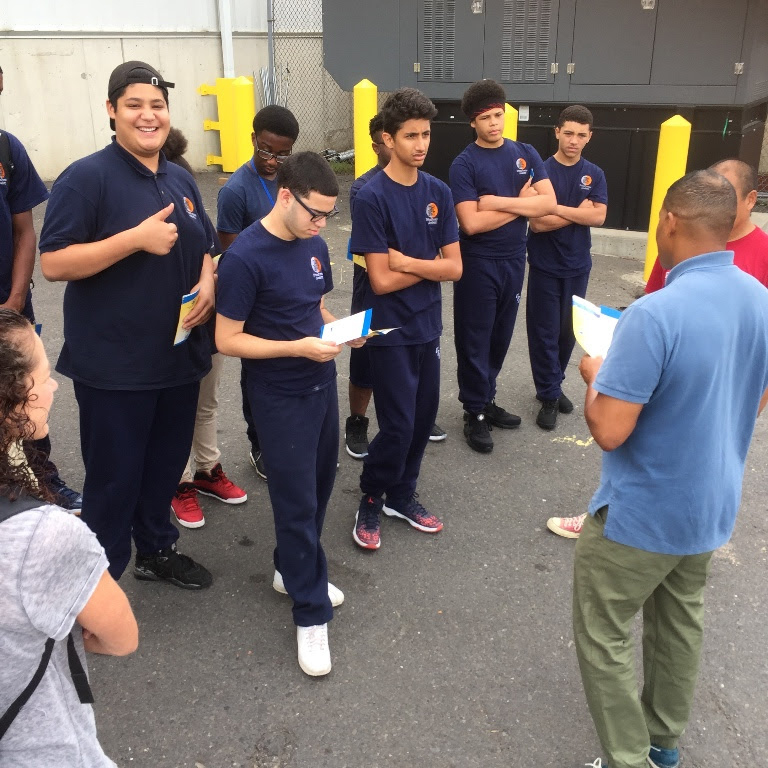 For students from the city, this experience was filled with surprises--they never knew that all of this happens in their city. It is good to see all these people working hard and together. The students learned that the steel gets picked up here as scrap metal. From here, it's taken to either Turkey or China to be melted down and made into the rolls or "I" beams we saw, and then sent back to Camden. One student asked, "How far can a ship go on a tank of gas?" What a great question! (We are still waiting for an answer.) Other students asked what would they have to do to get a job here at the Port. The answer was to graduate and work hard on your studies. This is such a great message for a freshman to hear. And this group is starting off their high school life right. On any afternoon during the school year, you’ll find a small group of teens – each wearing a tool belt with a staple gun or sander in hand – gathered on the expansive, dusty first floor of an old Camden church. The next hours will be filled with talking, sweating, listening, learning, planning and building. The finished product? Self-confidence, personal growth and, oh yes, a beautiful boat. 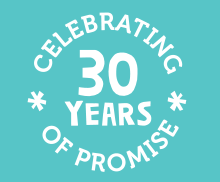 “What we do is primarily about building a relationship with the students. We just happen to do it while being distracted building boats,” says Jeff VanderKuip, 41. 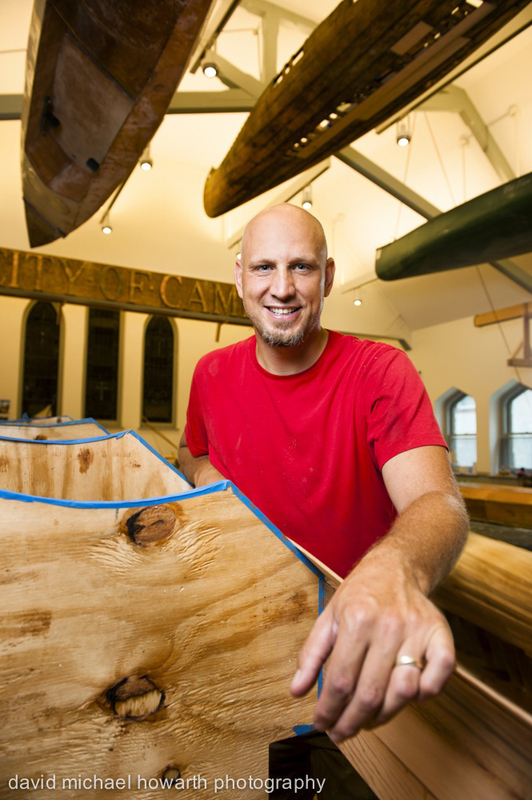 The energetic VanderKuip is program director of BoatWorks, an UrbanPromise program where small teams of middle and high school students – called “cohorts” – spend around 60 hours with adult volunteers building a boat, one hammer and nail at a time. The boat shop is housed in two stories of the former Church of Our Savior, a building with its own place in Camden’s history. The original parish hall was built in 1892 using stones from Greenland brought on the return voyage of Matthew Henson, the first African-American to explore the Arctic and a member of the first group to reach the North Pole. A statue of Henson and his dog stands out front, just off the street. Inside, light pours in the large windows, filtering through sawdust to illuminate boats at various stages of completion. Some are propped on sawhorses; some hang from the ceiling. Oversized wooden letters spell out “City of Camden” across a ceiling beam. VanderKuip says the reaction of students entering the shop for the first time is typically one of wide-eyed amazement, followed rapidly by skepticism. “You get the wide eyes,” he says. 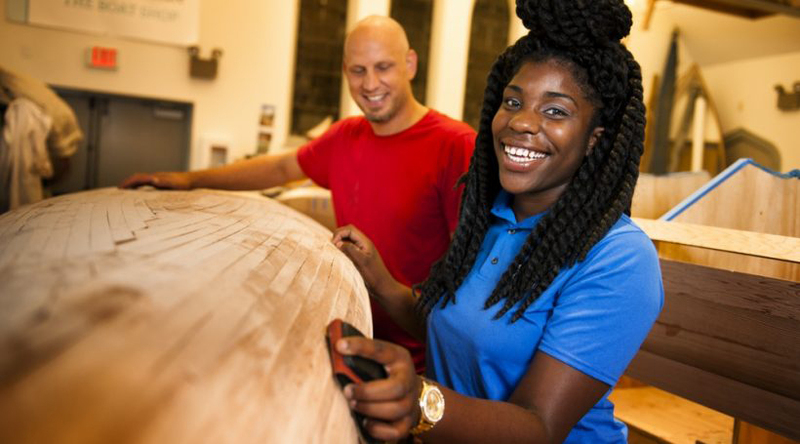 Each cohort, which consists of between five and eight students, visits the boat shop for approximately two hours one day a week to work on their boat. VanderKuip says after the first few weeks, the skepticism fades and the kids are just eager to move from one step to the next. 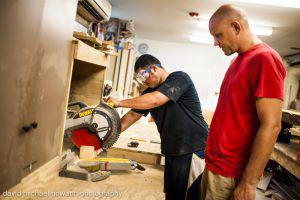 VanderKuip teaches the students how to handle power tools; they do all the cutting, adhering and sanding themselves. While he is strict about safety and awareness when it comes to power tools, he also takes a relatively free-range approach to the type of hands-on learning he oversees in the boat shop. 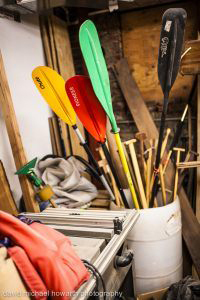 While most of the building happens during the school year, this summer BoatWorks employed five students as River Guides. 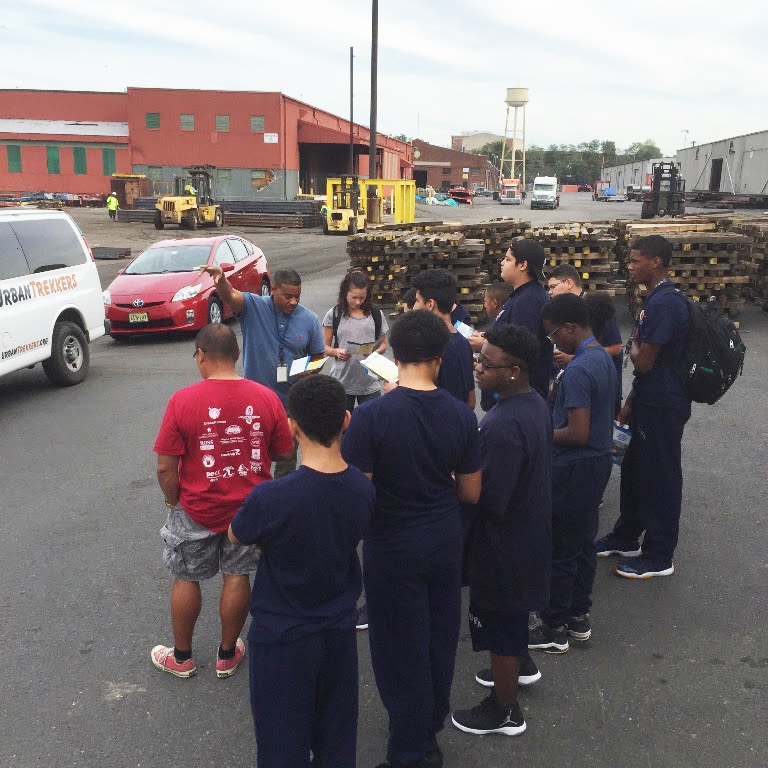 In addition to refurbishing and maintaining the fleet of more than two dozen boats, the teens underwent training on the history and ecology of the Cooper River. All summer long, they led two-hour paddling trips, piloting clients down the river and acting as tour guides. VanderKuip says the River Guide position is an opportunity for the young people to learn the fundamentals of employment before they enter the workforce or head to college. One of this summer’s River Guides is Derjanai Thomas, who is 19 and heads to University of Maryland this fall. Thomas grew up in Camden and joined BoatWorks during her freshman year in high school. She remembers the skepticism she felt during her first days in the boat shop, but now says she feels totally at home. VanderKuip realizes that for some students who come through the boat shop, his steady presence is significant. For some, he is more than just a teacher. VanderKuip takes care to treat his students like adults; mutual respect is a large part of what he works to achieve with each group. Thomas uses some of the same words when she’s asked to describe what she’s learned from working with VanderKuip. The BoatWorks program, VanderKuip says, has as much impact on the lives of its adult volunteers as on the young people it serves. And that, he says, is kind of the point.